Taken from the upcoming Bollywood movie “Amavas” releasing February 1st! 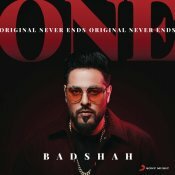 For those who are unaware Badshah has finally released his debut smash hit album “ONE (Original Never Ends)”, check out one of the standout singles from the album entitled “Aashiq Awaara” featuring Sunidhi Chauhan! Purchase Badshah’s brand new album “ONE (Original Never Ends)” here! 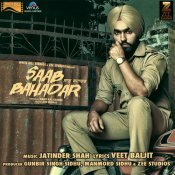 Zee Music Company are proud to present the highly anticipated brand new single released by Diljit Dosanjh & Sunidhi Chauhan entitled “Hawa Vich”, Music by Jatinder Shah! ARE YOU Sunidhi Chauhan? Contact us to get a featured artist profile page.